DJ and Producer, Taiki Nulight has over the last six-years cultivated a unique trademark sound consisting of UK Garage, House, and Electronic Dance Music. Thus far, his quickly expanding discography has awarded him with high media praise from tastemakers including BBC Radio 1, Billboard, Noisey and UKF. 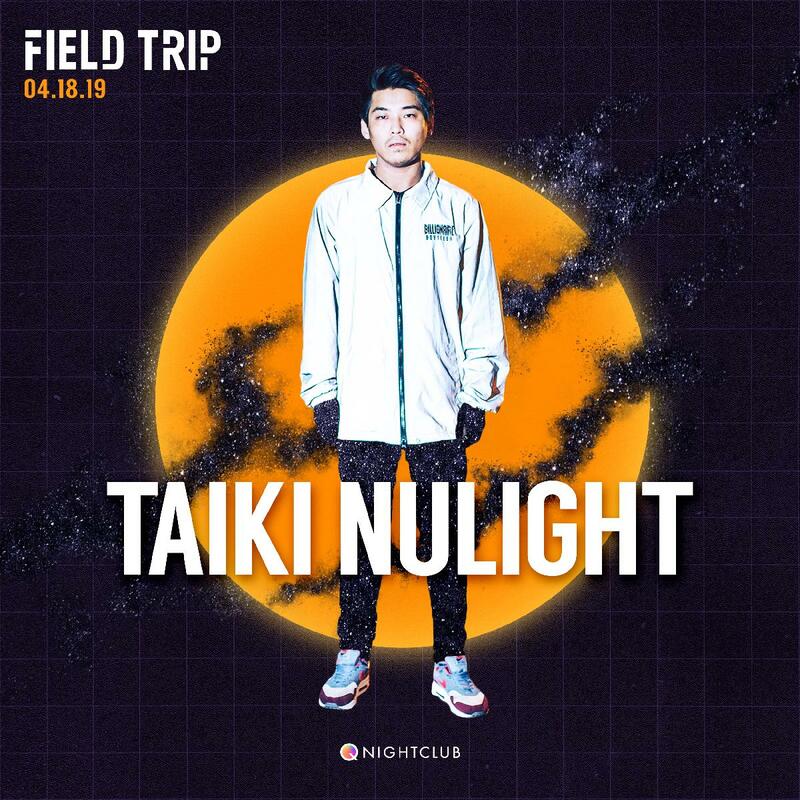 If unfamiliar with Taiki Nulight before now, the producer is renowned for a series of original productions and collaborations with scene heavyweights such as My Nu Leng, AC Slater, Chris Lorenzo, Cause & Affect and Low Steppa. As one of the most in-demand remixers in his scene from both major labels and indie’s alike, Taiki has remixed the likes of Netsky, Zeds Dead, Destructo, Shift K3Y and Keys N Krates to name a few.